Want to ask a question? Share a story. 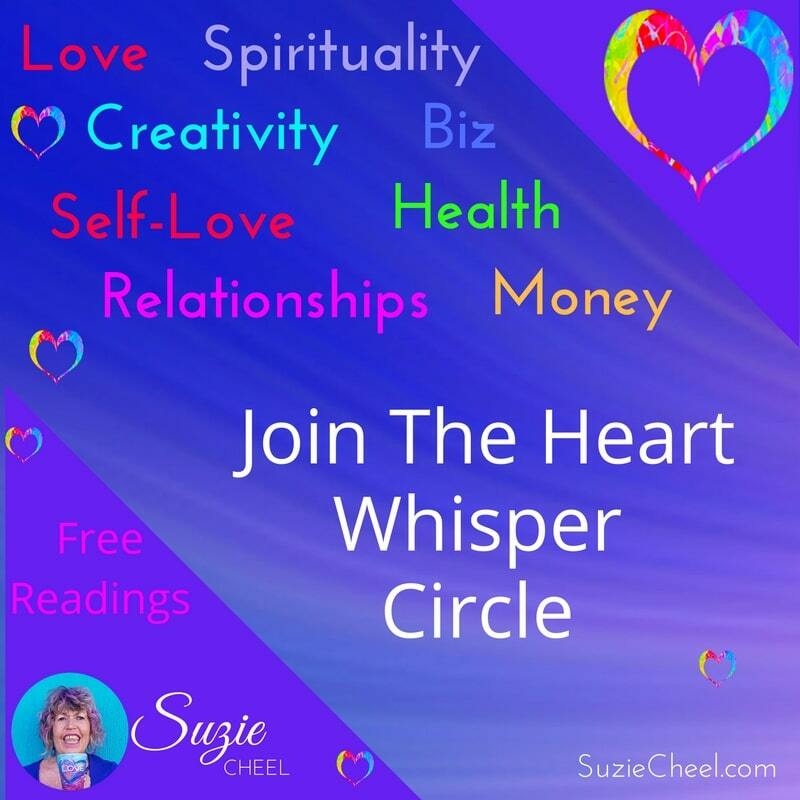 Talk to me about speaking to your group? Just saying hi? Ask about working with me? 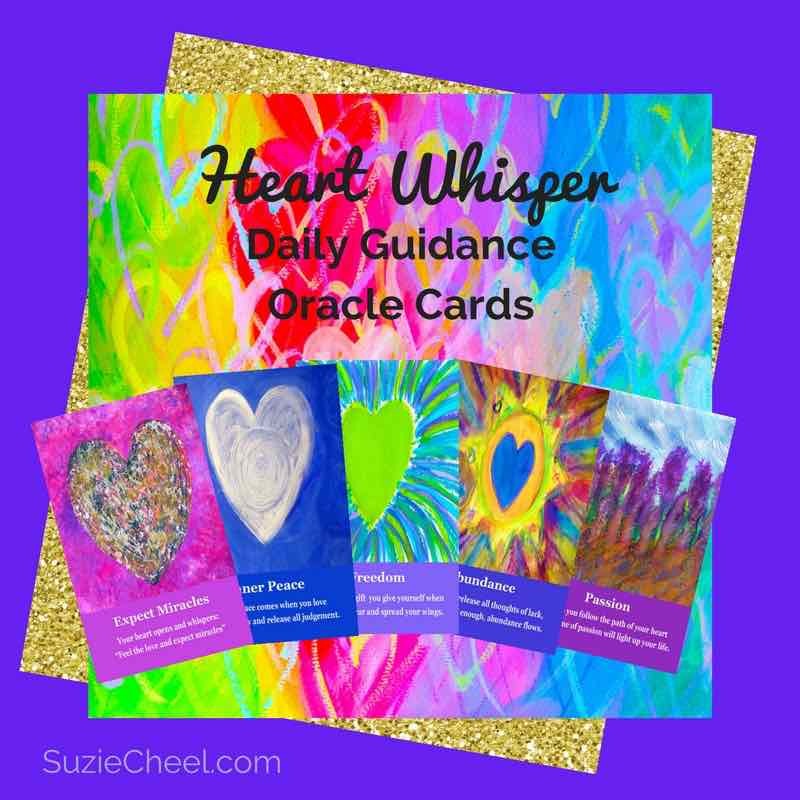 Get Daily Heart Whisper Guidance for the day my Facebook page.